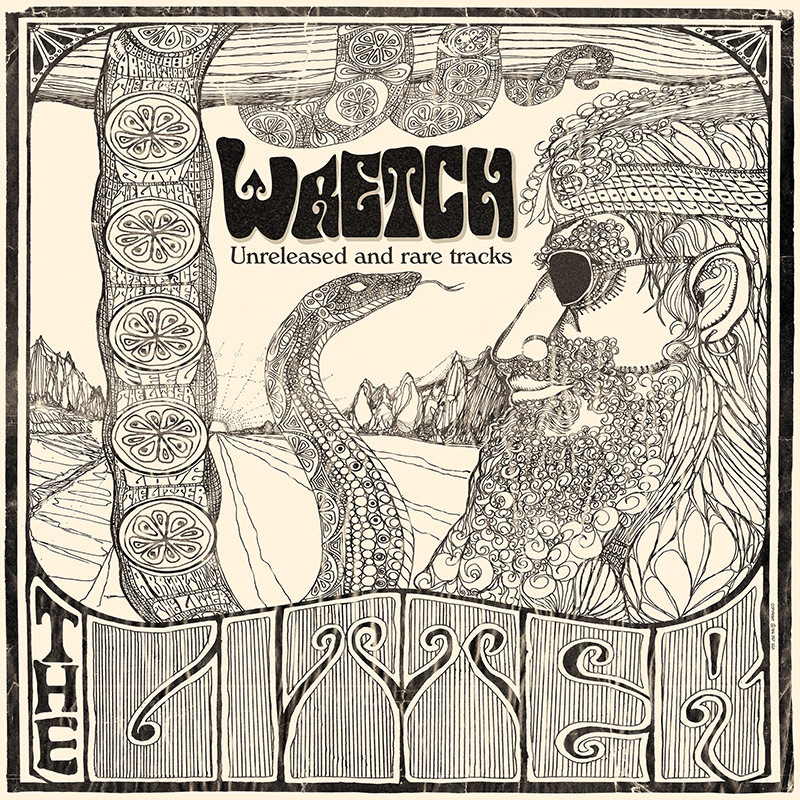 Packaged with liner notes from original Litter drummer Tom Murray, Wretch will be available on both CD & vinyl! SKU: CLO0830CD. Categories: Audio CD, Purple Pyramid, Rock. 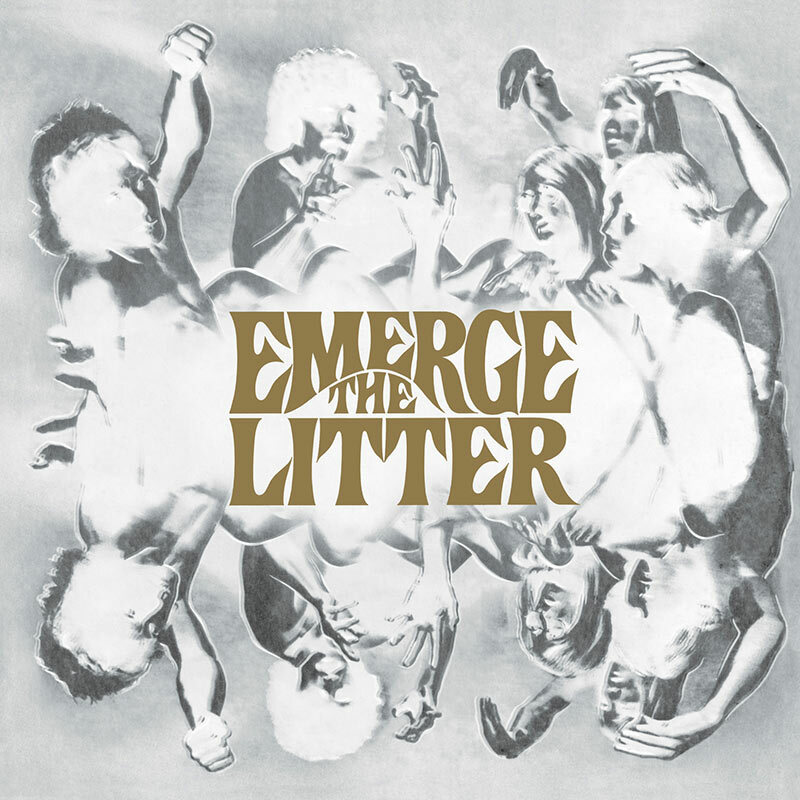 A very special album rescued from the vault – 12 previously unreleased 1970 recordings from American psychedelic garage rockers, The Litter! 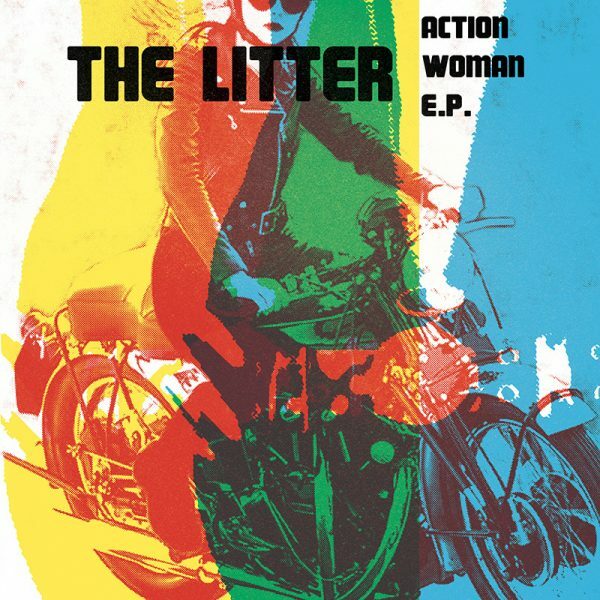 The Litter’s late ’60s output, including the all-time classic “Action Woman,” has been hailed as some of the finest psych garage rock to come out of the States and this lost album will be welcomed with open arms by fans of vintage rock!